Smoother & fuller, the skin regains its tone & elasticity & appears more radiant. 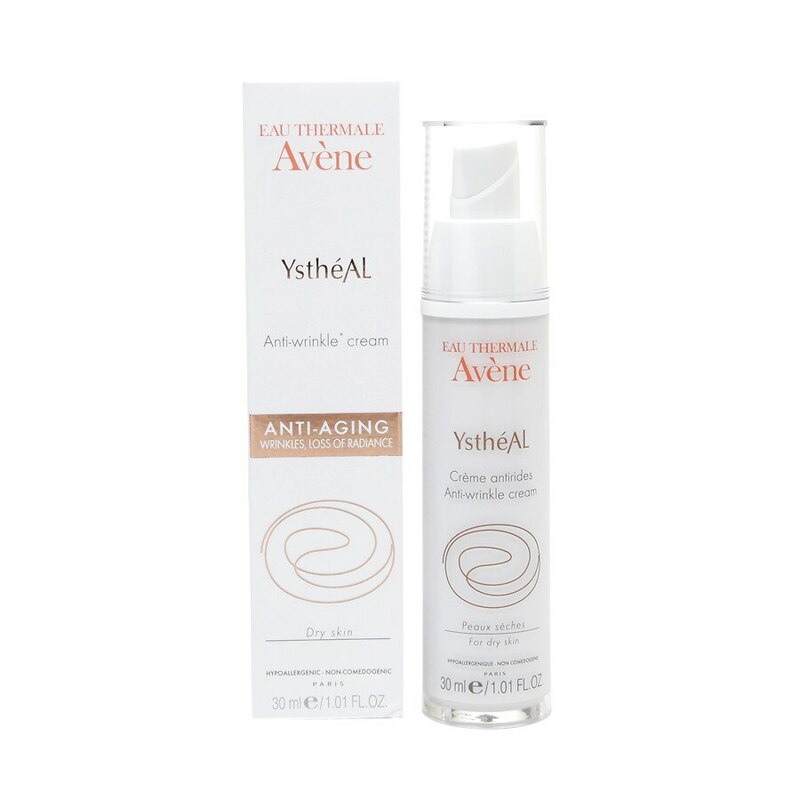 With its rich texture & high concentration of soothing Avene Thermal Spring Water, Ystheal Anti-wrinkle* cream is formulated for dry skin, providing essential hydration while leaving skin supple. Its good tolerance has been tested on sensitive skin.